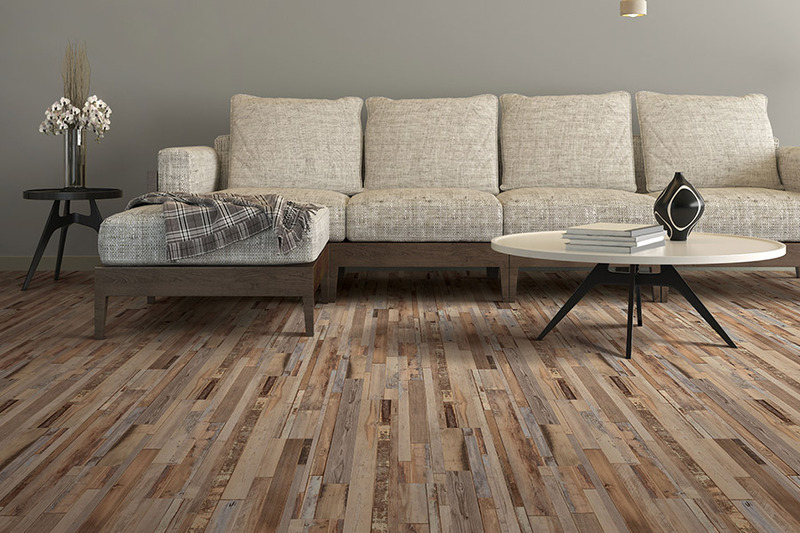 With so many floor coverings out there on the market to choose from, many homeowners don’t even consider waterproof flooring. However, they could be passing over the one material that meets all their needs, and then some, and gives a level of peace of mind that many homeowners only dream of. It isn’t every day you find a floor covering as versatile as this one, so we think it’s worth a second look. At Allman’s Carpet & Flooring, we want to make sure our customers find exactly what they’re looking for, in both needs and décor matching. While meeting your needs is the major factor, that doesn’t mean much if you don’t like the way it looks. We invite you to stop by and have a look at some samples for yourself, bringing any questions that you have with you. We service the areas of Bountiful, North Salt Lake, Centerville, Farmington, and Woods Cross, with a showroom in Bountiful, Utah. We would love to serve you as well. Choosing the right floor covering for your home is one of the most important decisions you will make as a homeowner. It certainly isn’t one to be taken lightly, as we’re sure you already know. That’s why we often suggest waterproof flooring. Most homeowners think that this option is only for those who live in areas prone to flooding, but that isn’t always the case. The fact is, accidents happen every day. You might have an appliance that malfunctions and overflows, or you may have a water line break or burst, and in either case, your flooring can be ruined. But that’s where waterproof flooring comes into play. It can save both your flooring as well as your sanity. 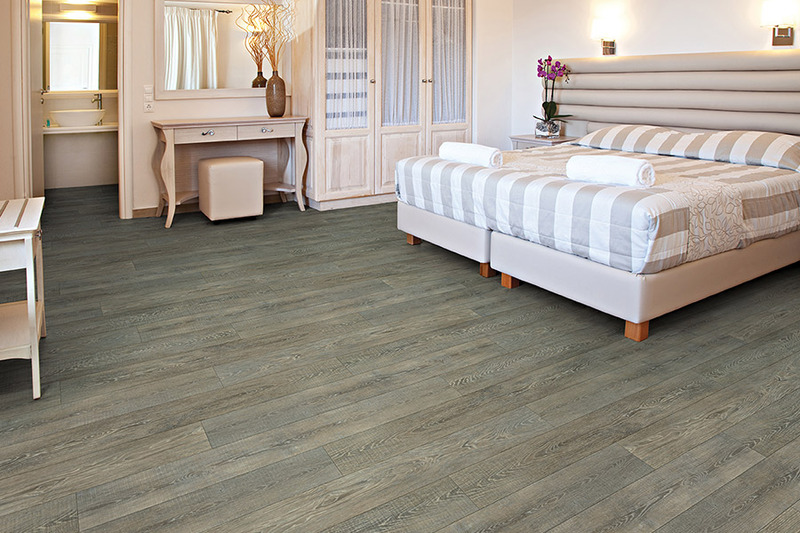 One of the questions we often hear in regards to this material is, “Will it look good in my home?” In consideration of that question, we think LVT (luxury vinyl tile) is worth looking into. 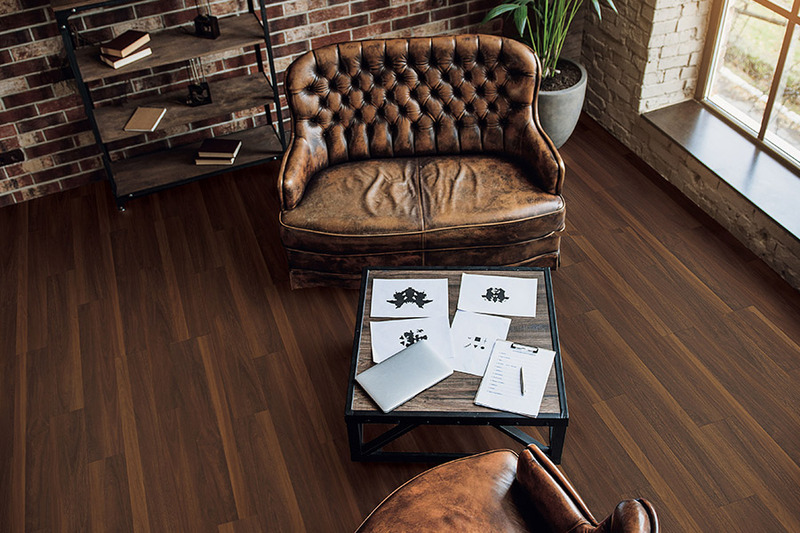 LVT is a beautiful material that can mimic the look of natural stone, solid hardwood and even ceramic and porcelain tile. 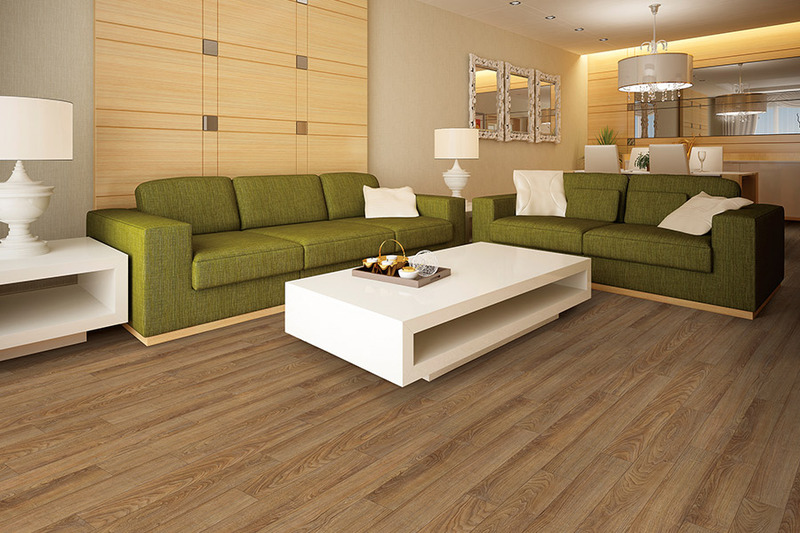 In fact, you’re likely to find the perfect floor covering here that matches well with your existing décor. 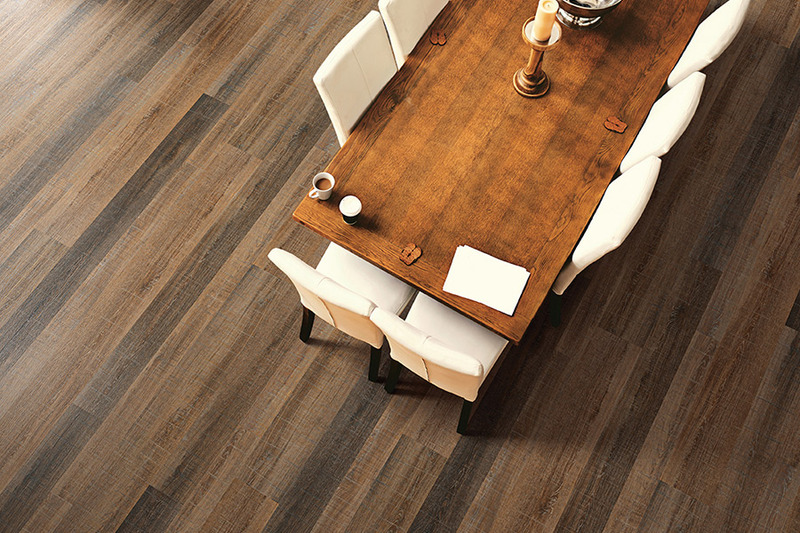 Furthermore, waterproof LVT is quick and easy to install, durable, stain resistant and easy to clean. 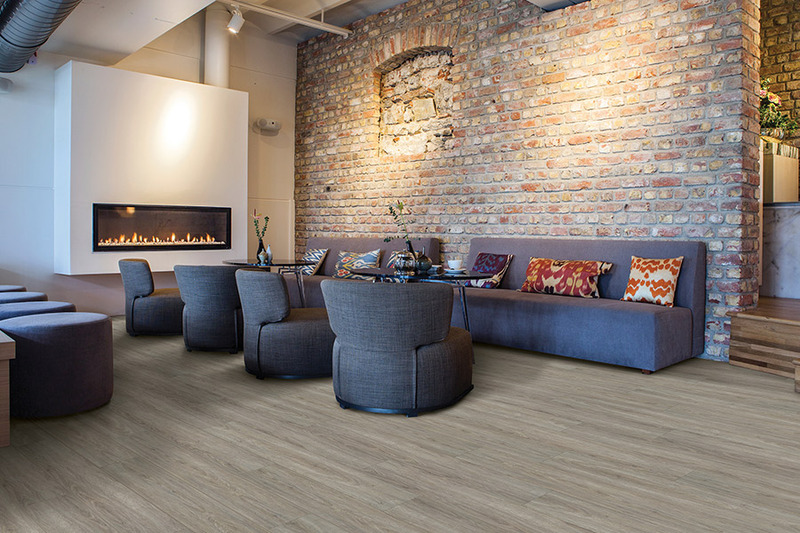 When you put it all together, you have a floor covering you may not be able to do without.